Pls email to trccpenchala@gmail.com for any queries. 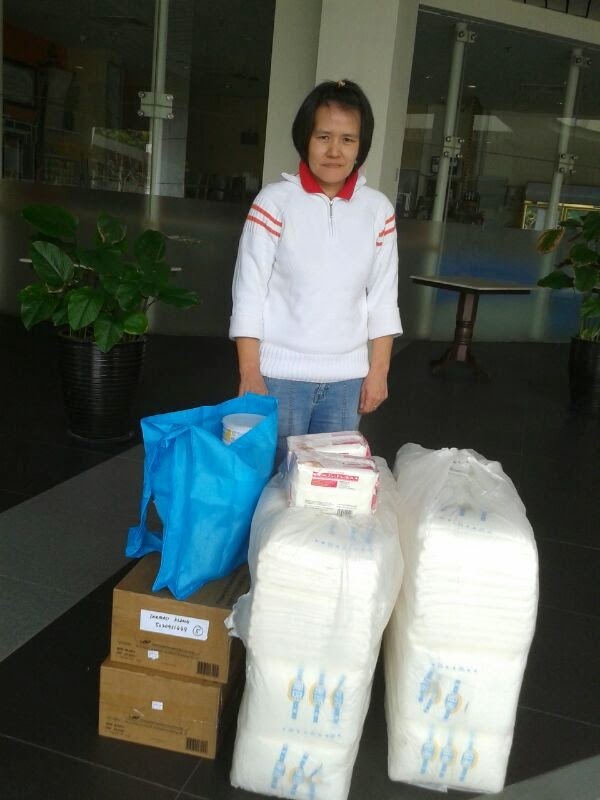 Thank you for all your kind contributions and delivery was on 9 March 2014 by Ivan Yap. We look forward to your continuous support as Hui Lin is dependant on your kindness to deserve better during her struggle with the illness. ***-We have collected from the respective donors listed below and any donation not listed here is because we do not have any record. If you have made any donation and not reflected in here Please help us by emailing the info to us. The list is created for transparency purpose in our collection. Hui Lin’s mother here So Yoke Chin receiving the donation. This is a truly sad story. 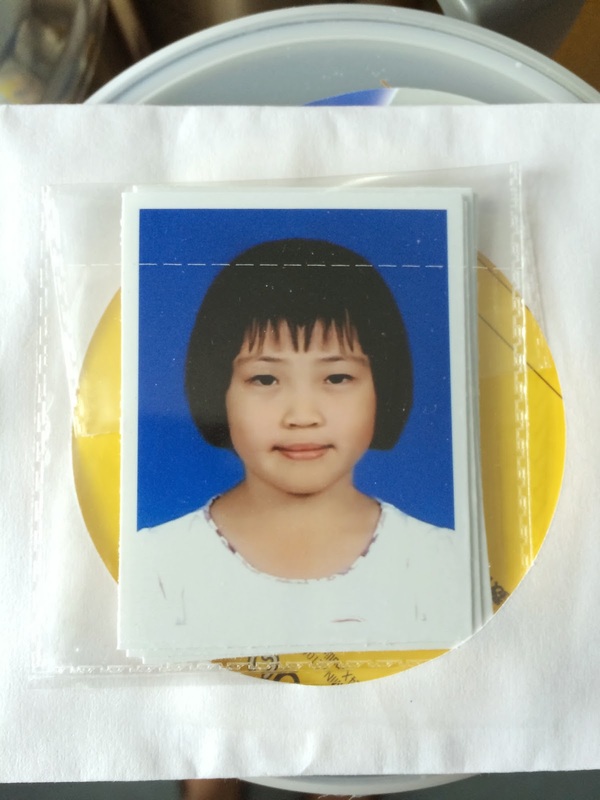 Hui Lin was previously a bright and active 9 year old. She had a sudden onset of fever and loss of consciousness just before Chinese New Year. She was intubated and ventilated for several days in the intensive care unit of UMMC. Multiple investigations were done on her, including MRI on her brain which confirmed that she had Acute Necrotising Encephalitis (brain injury with very poor prognosis). Hui Lin is now out of the critical period. Unfortunately, she has multiple complications: bed-ridden, tube feeding, and cognitive impairment (unable to communicate). Her diet consists of only Nutren Junior milk. She depends fully on her mother and elder brother. Her mother had also recently underwent an operation and is still recovering from the operation. The father, who is a self-employed wireman is now the sole breadwinner to support the family of 5. Hui Lin's elder sister who is 15 yrs old is still in school, while her 23-year old brother is a draughtsman (currently on unpaid leave to help care for Hui Lin). 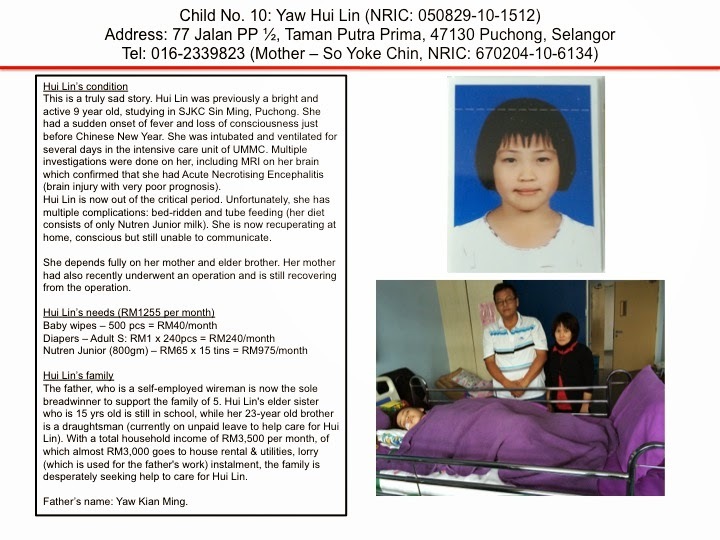 With a total household income of RM3,500 per month, of which almost RM3,000 goes to house rental & utilities, lorry (which is used for the father's work) instalment, the family is desperately seeking help to care for Hui Lin. Hui Lin is expected to be discharged from the hospital in a couple of weeks, depending on her progress. Currently, she needs 1 tin of 800gm of Nutren Junior milk every 2 days, or 15 tins per month. The milk cost about RM60-65 per tin, which will cost the family about RM1,000 per month. She also needs diapers and wet wipes which cost almost RM300 per month. We are seeking donation to help Hui Lin get the nutrients and care that she needs. For any questions or further information, please contact June at 012-2409020 or 03-77849002. On behalf of Hui Lin and her family, we would like to thank you for your kindness.